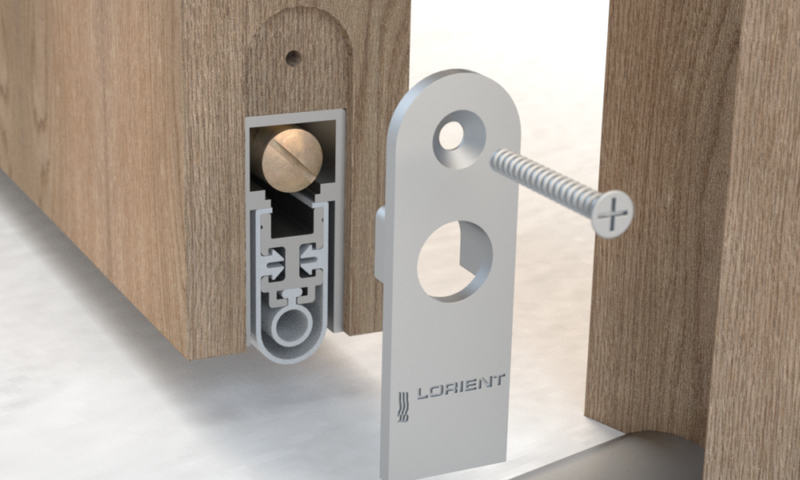 A number of stylish new finishes is being added to Lorient’s range of high performance architectural seals; which includes a variety of complementary door sealing systems such as perimeter seals, drop seals, threshold plates, plus much more. Its unrivalled range of colours and finishes provides inspiration for all types of buildings; from luxurious and contemporary hotels, to bright and bold nurseries and schools – there’s a perfect colour or finish available to suit every project. 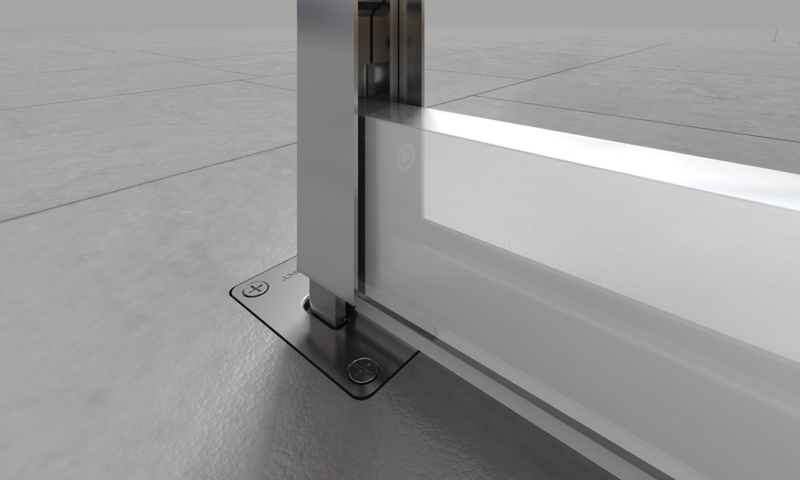 Most architectural seals are available in silver or bronze anodised aluminium as standard. But now, Lorient has added two new finishes to its range – designed to provide creative freedom for the most discerning interiors. 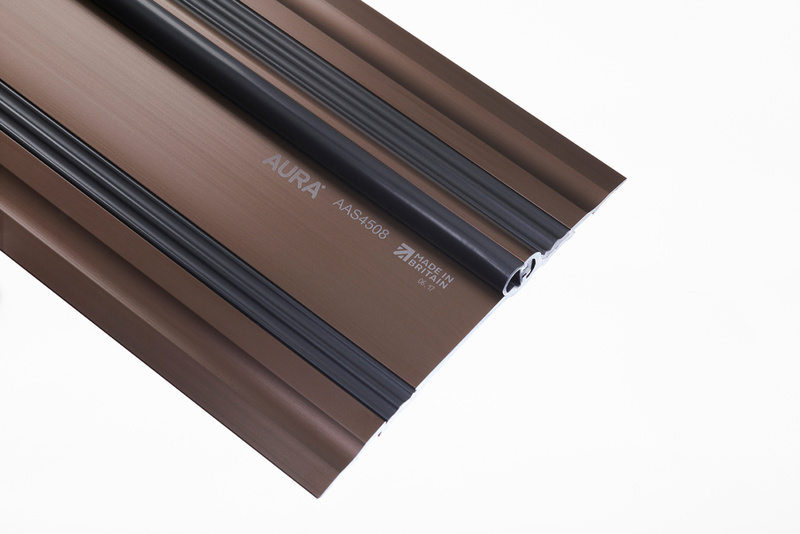 These anodised aluminium finishes include a honey-toned and subtle light bronze; and a sophisticated, sleek, matte black. An in-house, RAL colour matching service is also available for those wishing to coordinate seals with other architectural features, such as door furniture and trims. 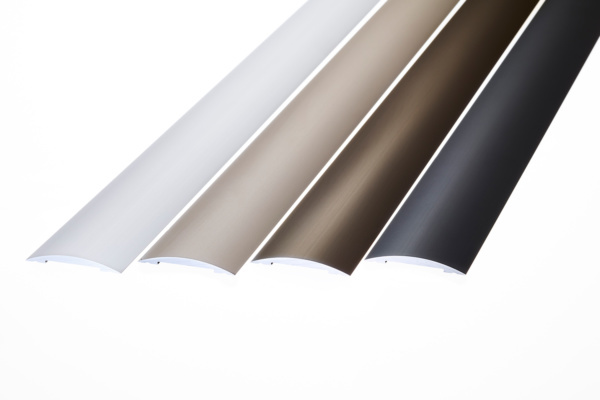 Special colours are created using a powder coated finish for a higher aesthetic or to complement bespoke interiors. All architectural seals are manufactured in Lorient’s UK facility, to exacting standards and have been developed to deliver the perfect combination of stylish looks and outstanding performance. Products are discreetly etched using the latest laser technology and proudly display the Made in Britain marque. Lorient extends its offering way beyond colour and finishes – specialising in assisting and developing customised solutions through collaboration with its customers. Utilising in-house expertise, custom-made products are created to suit customers’ requirements. To find out more about our range of finishes or to order samples – please email mktg@lorientuk.com or call +44 (0)1626 834252.